Try this amazing curved wooden foot file coated with natural pumice powder from Hydrea London’s professional spa range. 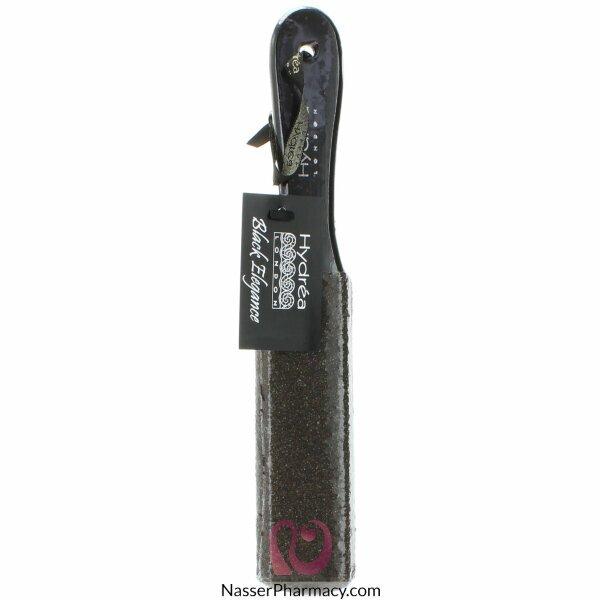 This foot file has real pumice powder coated on the wood, meaning it is hard wearing, water resistant with an extremely effective exfoliating action. The unique curved shape fits snugly to the foot for easy removal of rough, dry and hard skin and calluses and all over smoothing. This file can be used wet or dry. For best results use on skin that is damp from a bath or shower.